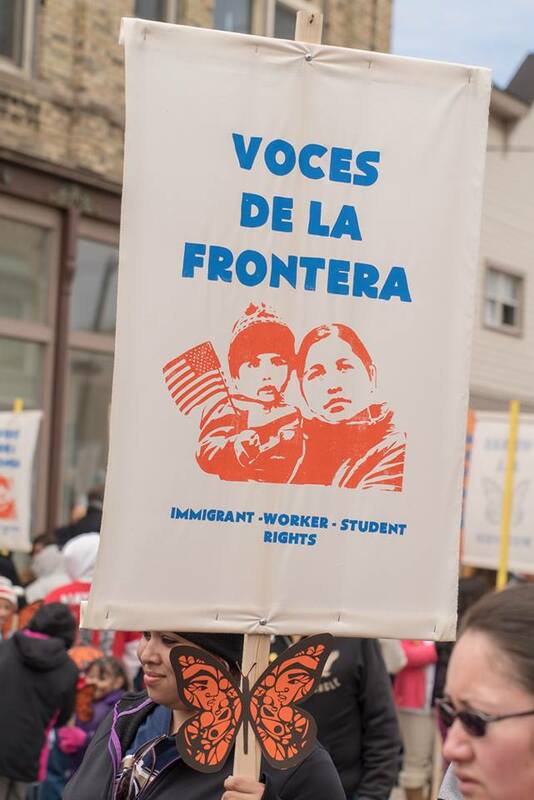 The Wisconsin Network for Immigrant and Refugee Rights (WNIRR) is a statewide network comprised of diverse organizations dedicated to promoting the rights and dignity of immigrants and refugees and encouraging their full and equal participation in our diverse society and unfolding their full potential to build prosperous communities. WNIRR advocates for just immigration and refugee policies at the state and national level that protect and expand the labor, civil, and human rights of all immigrants and refugees. 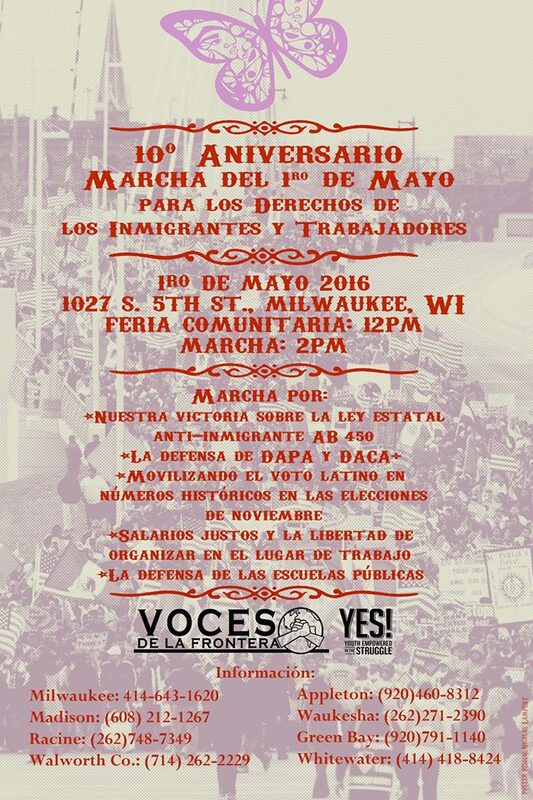 The Coalition for Safe Roads is a broad coalition of law enforcement, dairy farmers, labor unions, faith leaders, and advocacy groups urging the Wisconsin State Legislature to introduce driver’s cards for undocumented and legal immigrants who are currently unable to provide documentary proof of their status. The Coalition argues that only by testing and certifying all drivers can the safety of our roads and communities be maximised. 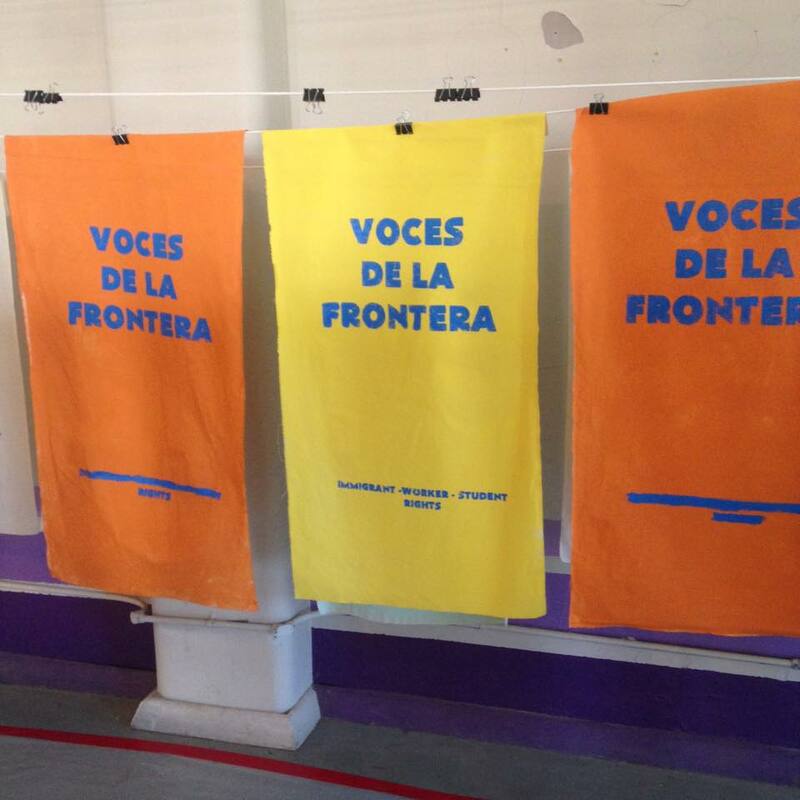 This campaign was relaunched by Voces de la Frontera in February 2009. 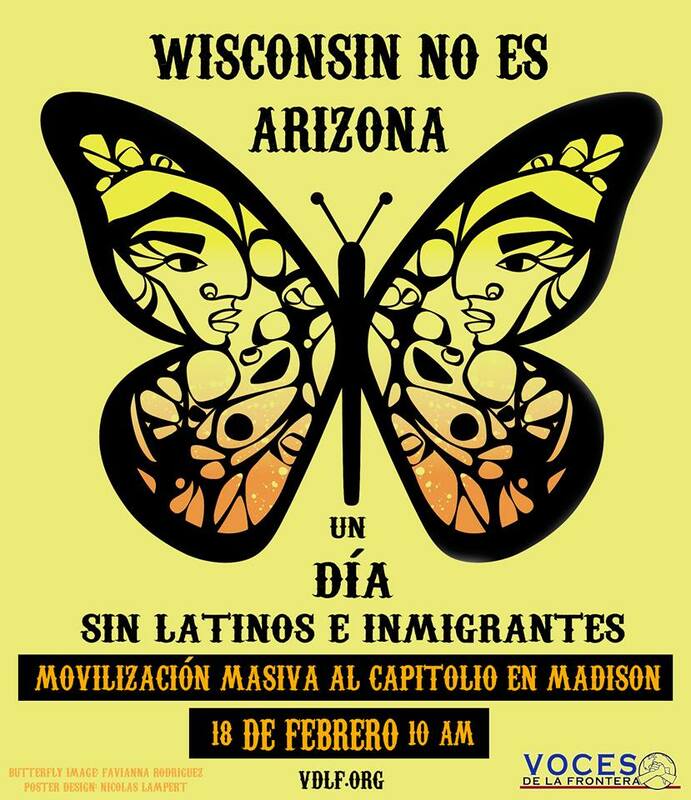 Since 2000, the Fair Immigration Reform Movement (FIRM) has been the meeting place and united voice of the dynamic grassroots movement advocating for comprehensive immigration reform and the civil rights of immigrants in America. FIRM is a project of the Center for Community Change, a national organization dedicated to improving the lives of low-income people and people of color. FIRM is led by its member organizations and brings leaders together across lines of race, issues and geography to multiply their power. FIRM is dedicated to organizing and building grassroots power and leadership. Interfaith Worker Justice (IWJ) has been a leader in the fight for economic and worker justice in the United States since 1996. Our organizers work to mobilize people of faith and work advocates in support of economic justice and worker rights at the local, state and national levels. Today there are more than 70 affiliated organizations in the IWJ network, including a variety of interfaith groups and more than two dozen worker centers. 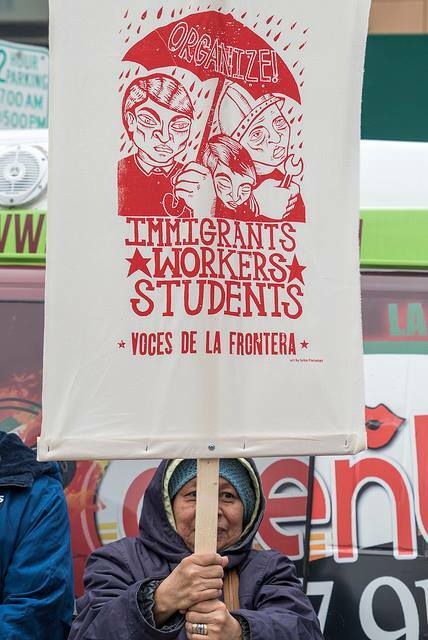 National Day Laborer Organizing Network (NDLON) improves the lives of day laborers by unifying and strengthening its members to be strategic and effective in developing leaders and mobilizing to protect and expand civil, labor, and human rights. 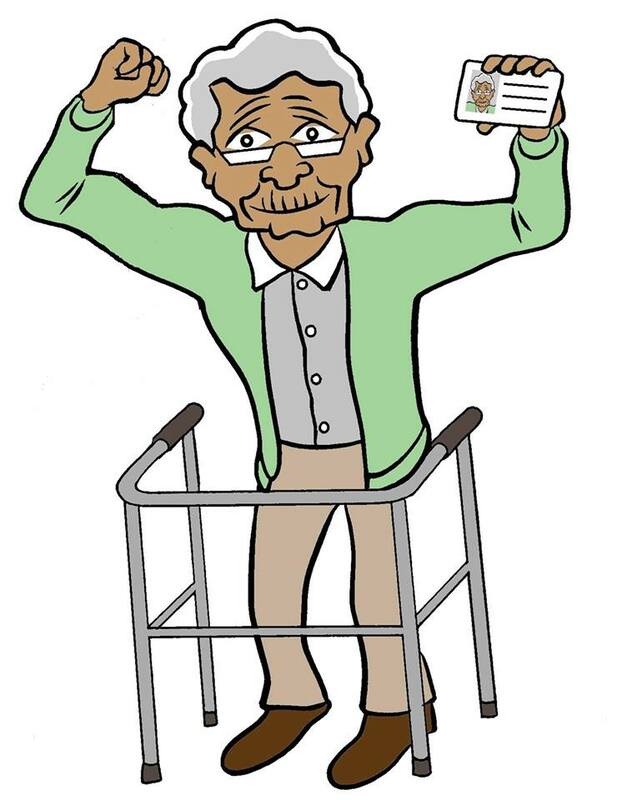 The National Partnership for New Americans advances the integration and active citizenship of immigrants to achieve a vibrant, just, and welcoming democracy for all. We are a national multiethnic, multiracial partnership that harnesses our collective power and resources to mobilize millions of immigrants for integration and transformative social change. 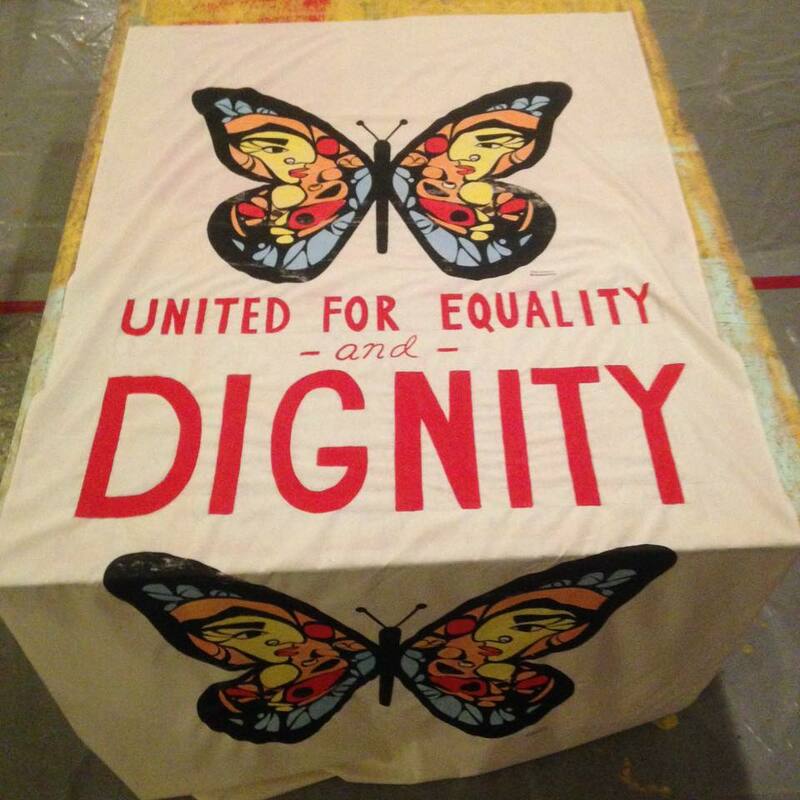 We facilitate community voices, many that have previously been excluded, to speak on their own behalf. We create and implement innovative programs that help immigrants become active and engaged citizens working for a stronger and more inclusive democracy and a vibrant nation. United We Dream is the largest immigrant youth-led organization in the nation, a powerful nonpartisan network made up of 52 affiliate organizations in 25 states. We organize and advocate for the dignity and fair treatment of immigrant youth and families, regardless of immigration status. 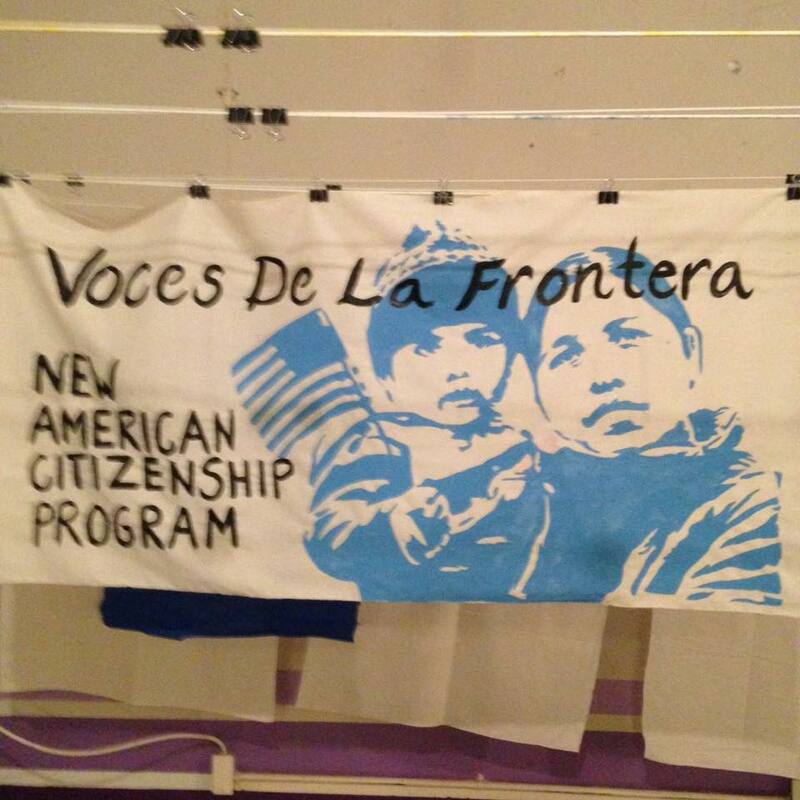 UWD’s current priority is to win citizenship for the entire undocumented community and end senseless deportations and abuses. We seek to address the inequities and obstacles faced by immigrant youth and believe that by empowering immigrant youth, we can advance the cause of the entire community—justice for all immigrants. New Sanctuary Movement has united a growing number of faith groups behind a stand of conscience – to defend immigrant families from being torn apart by deportations. Families who have resisted deportation orders have taken public sanctuary in California, New York and Chicago and over 30 New Sanctuary Coalitions across the country support immigrant families through advocacy and organizing in many forms. Wisconsin Voices brings groups together, builds the power of our collective voice by providing guidance, advice and support as we embark on our journey towards a better Wisconsin.